Danish artist Asger Jorn (1914–73) was one of the most important exponents of modern Nordic art. This book provides an amusing, rather unusual introduction to this highly unconventional figure of Europe’s post-war artistic avant-garde. Conceived as an imaginary museum of sixteen richly illustrated galleries, it shows the manifold aspects of Jorn´s oeuvre, and for the first time reveals the entire range of his artistic production. The text offers a scholarly introduction, followed by a series of diverting “short stories” on Jorn. Drawing on original letters, interviews, photographs, press clippings, and even excerpts from Jorn’s mother’s unpublished book about her son, they give insight into the artist´s life as well as his charismatic personality, his relationships with fellow artists and his involvement with artistic movements such as CoBrA and the Situationist International. The stories range from presenting Jorn as a political activist and Marxist philosopher to more intimate details, such as his role as a father and his failed endeavor to receive a doctoral degree in philosophy from the University of Copenhagen in the early 1950s. 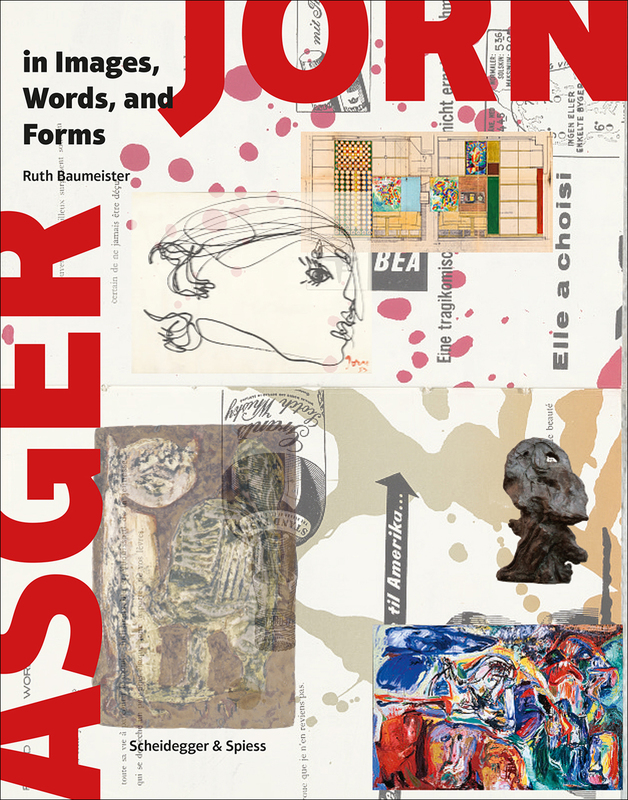 Asger Jorn in Images, Words, and Forms is a long awaited and easy to read general introduction to the life and work of an equally important and original figure in 20th-century art.